Veggie burgers pair nicely with sea-salted sweet potato wedges. When it comes to veggie burgers, it seems that most people either love or hate the idea—there's rarely a middle ground. Though veggie burgers have experienced limited success in the past and are often only associated with animal-loving vegetarians, modern food technology is slowly changing the burger landscape. 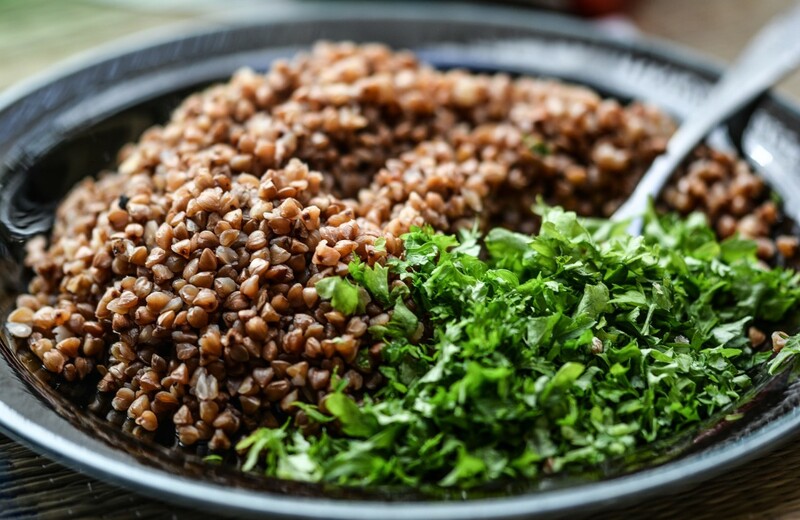 Modern, plant-based meat substitutes are able to provide the taste and texture of meat for those who crave it, while also allowing vegetarians and vegans to enjoy something that resembles "typical" meals. Some manufacturers have even gone as far as creating veggie burgers that "bleed"—an illusion created by the addition of red beet juice. Besides appearance, the taste, smell, and texture of a veggie burger have to be taken into consideration. It takes an expertly crafted blend of ingredients and spices to help us forget the fact that we're eating nothing but plants! 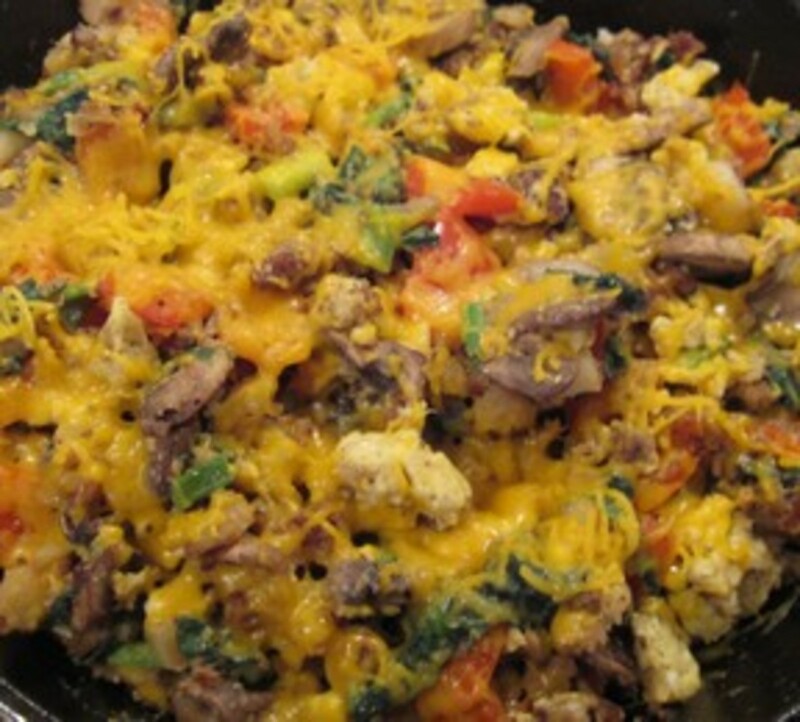 Creating vegetarian meals takes a little more imagination when every dish you've ever learned how to cook has been meat-centered. In my quest for delicious and satisfying vegetarian options, I have sampled over a dozen different meatless burger brands. 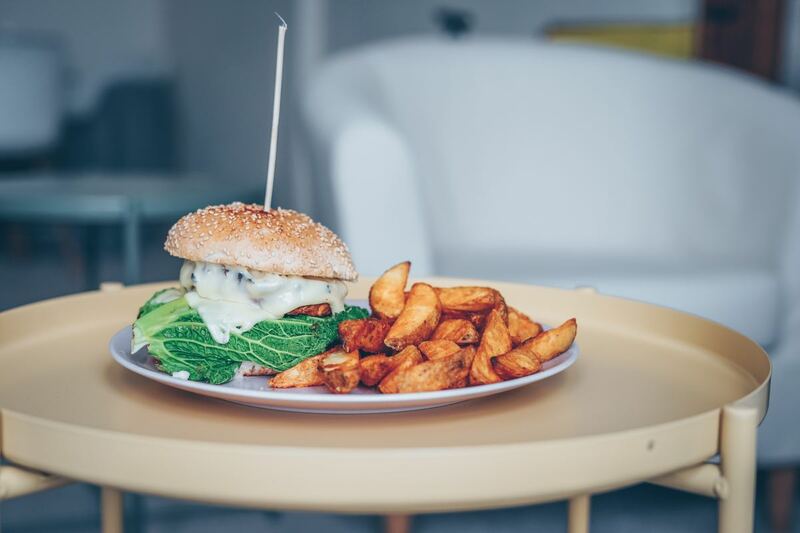 I've ranked the top three veggie burger brands currently available in stores and restaurants based on three qualities: taste, texture, and smell. In each category, the rating scale ranges from 1 to 5. 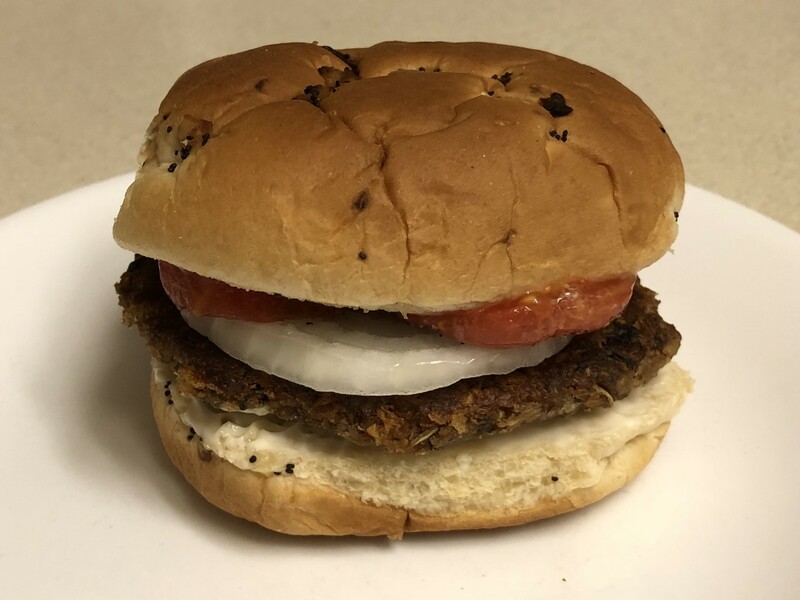 I initially decided to try this burger after watching some video reviews of Beyond Meat (a new brand at the time) compared to other top veggie competitors. 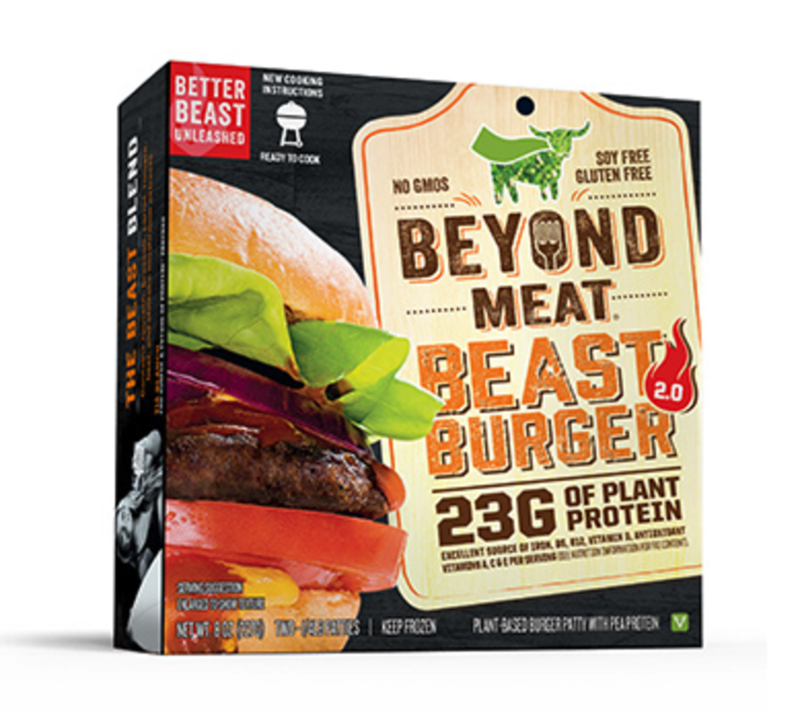 Beyond Meat bolstered consistently high ratings on its "beef" crumbles and "chicken" strips, so I was curious about their burger patties. The patties are available at most higher-end supermarkets, and the price is comparable to other vegetarian products. The only available patties at my local store happened to be the Beast Burger patties. 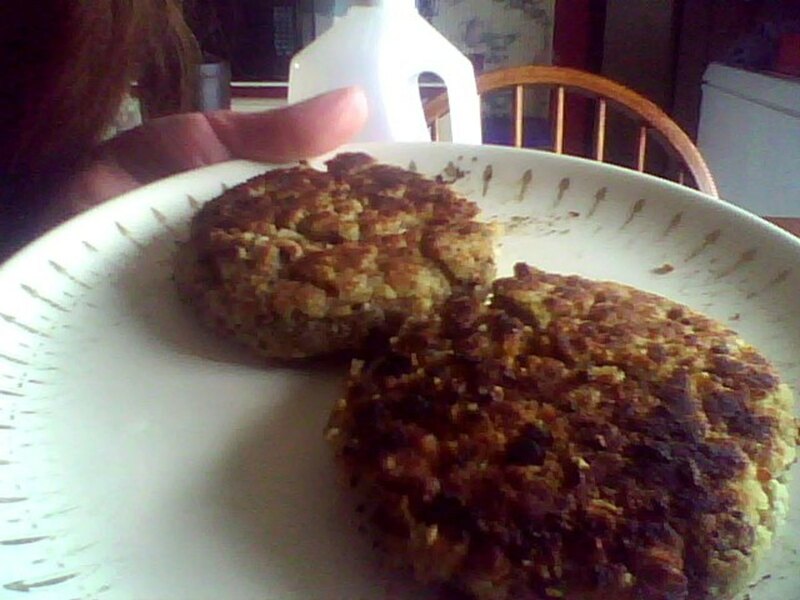 They looked thicker than a lot of other veggie patties I've seen, and had a whopping 23g of protein. I cooked the patties in a skillet, and the smell filled the room immediately. It smelled like well-seasoned steak on the grill. The flavor absolutely shocked me! When combined with lettuce, tomato, and other condiments, I think this burger could fool most meat eaters out there. I enjoy it on sesame seed or brioche buns, depending on the style of burger I'm going for. The texture very closely matches beef, though it is a bit softer. With such a great smell and flavor, though, you won't notice at all. Though the name "impossible" refers to the unbelievability that a meatless product could so closely mimic the real thing, "impossible" also describes how difficult it is to find this gem. Unless you've got a black market burger hookup, you'll have to go to one of a few select restaurants to order this one. 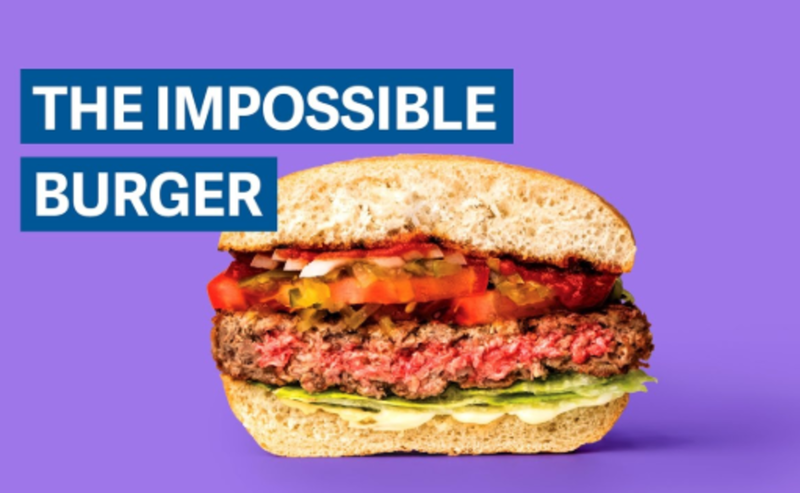 Impossible Foods, the makers of the burger, claim that they spent five years coming up with something that resembles the taste, texture, and smell of a beef burger. This burger does, in fact, sizzle and bleed just like a beef patty. Unfortunately, even though it’s plant-based, it will cost you 220 calories. 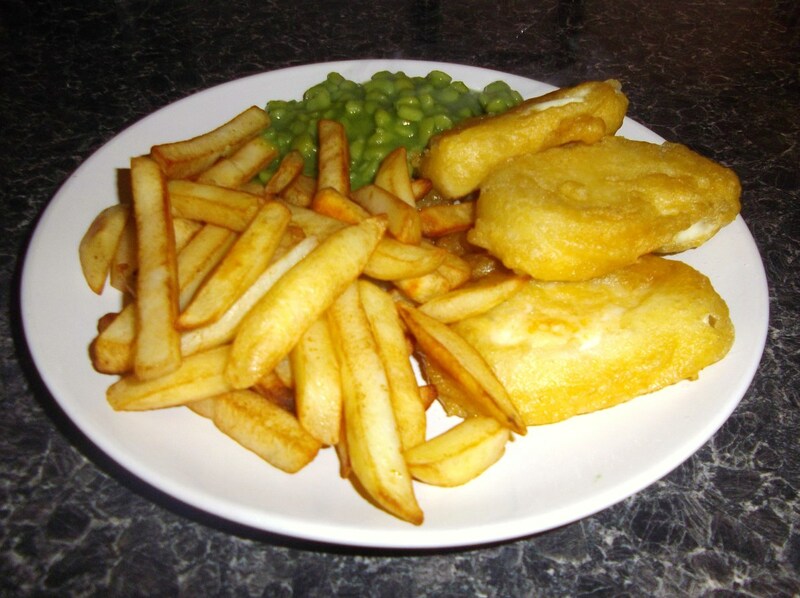 Ten of its thirteen grams of fat are saturated fats—not great. The Impossible Burger still ranks at #2, despite the fact that it's not the healthiest option. 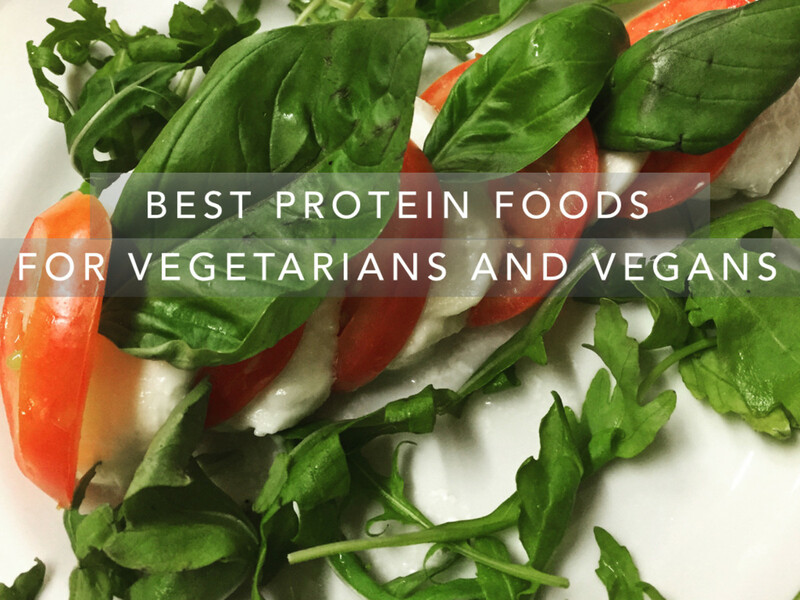 I would recommend this for a meat eater who is curious about veggie burgers and looking to ease into a not-so-dramatic veggie option. The Impossible Burger has come to be known as the greatest rival of Beyond Meat burgers—and for good reason. 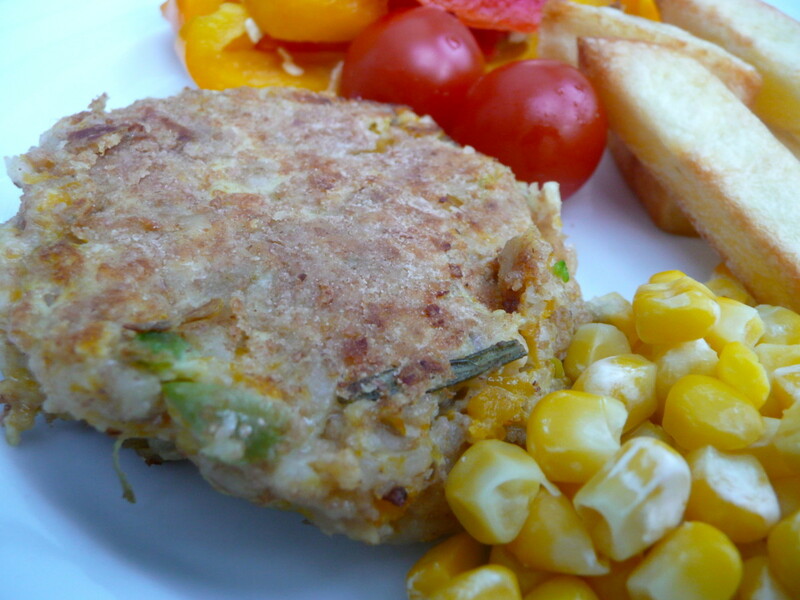 Arguably the most modest burger on the list, this veggie burger is widely available in supermarkets nationwide. Morningstar Farms probably sounds like a familiar brand name, given that they have been around for some time. This veggie burger surprised me—it was much better than I expected it to be. I must admit, the only reason I bought this burger the first time was because the supermarket had run out of Beyond Meat Beast Burgers. The Morningstar Farms burger had an oven cooking option, which I highly prefer over an oil-filled skillet. The burger did not have much of a smell (thus, the low smell rating), but it certainly did not smell unpleasant. The texture could hold its own alongside the top two burgers on this list. The taste was incredible! The spice blend was just right on this one. Strong enough to provide a great flavor, yet subtle enough to allow for many different recipe variations. I, personally, enjoy adding red onion, bbq sauce, and pepperjack cheese! 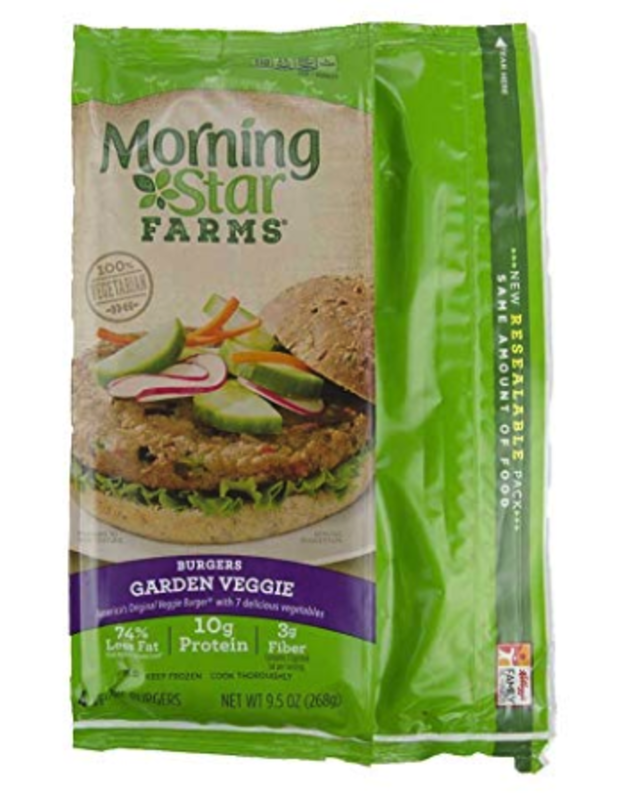 I've come to love the Morningstar Farms Garden Veggie Burger so much, I literally order them by the case. You can grab 64 patties for 71 dollars. At less than a dollar per patty, they are the most bang for your burger buck. The big-picture effects of a meatless diet include improved focus, mental clarity, and increased positivity. Not only did I undergo physical changes, I also experienced a multitude of emotional and mental improvements. 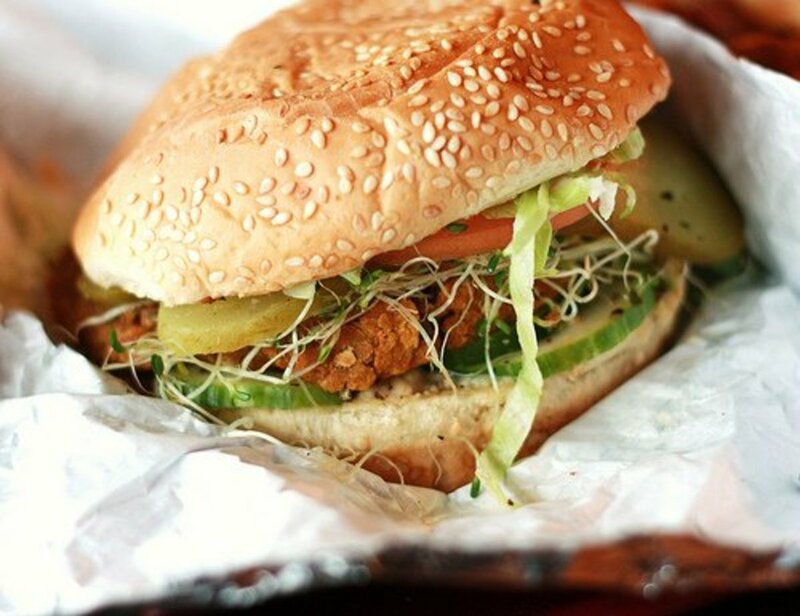 Where do you stand on veggie burgers? I love them-- I don't eat any real meat. They're ok-- I still eat real meat, though. I've never tried one and never will.